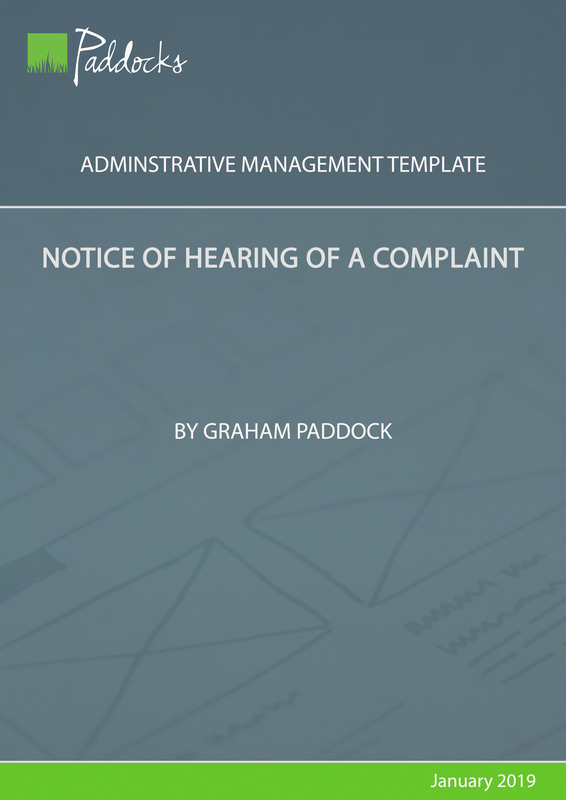 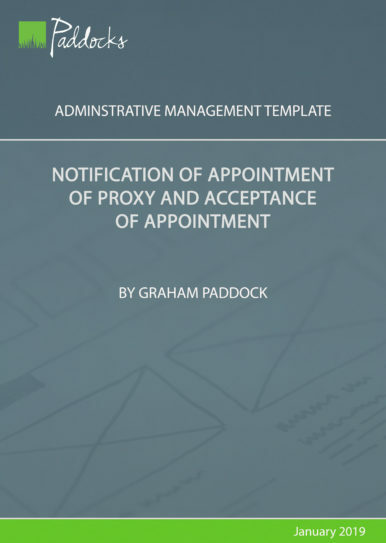 After their initial investigation of a complaint, and before they make any decision, the trustees must invite all interested parties to participate in a hearing. 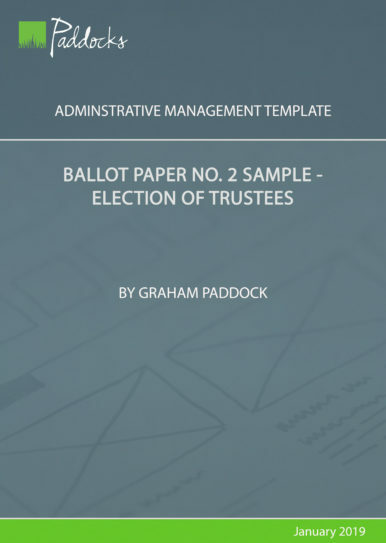 It is particularly important that any person who might be prejudiced by a trustee decision is given an opportunity to attend and participate. 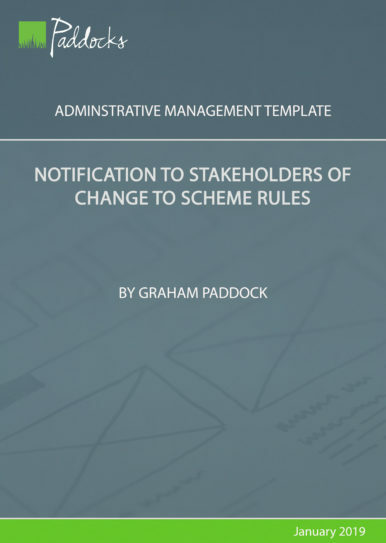 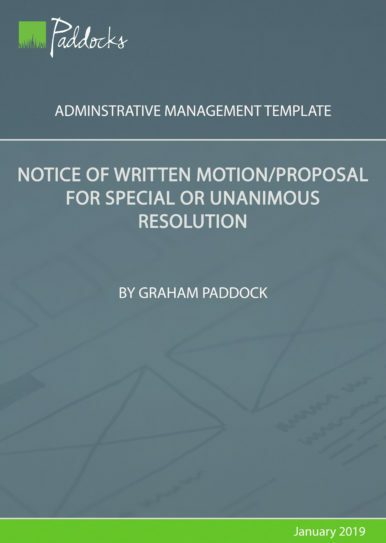 This form is designed to be used as part of the scheme’s internal dispute resolution procedure.